Discover our cool collection of boutique and luxury hotels in Brazil. From romantic retreats to hip hideaways, whatever your travel style, enjoy Perfectly Chilled Hotels. 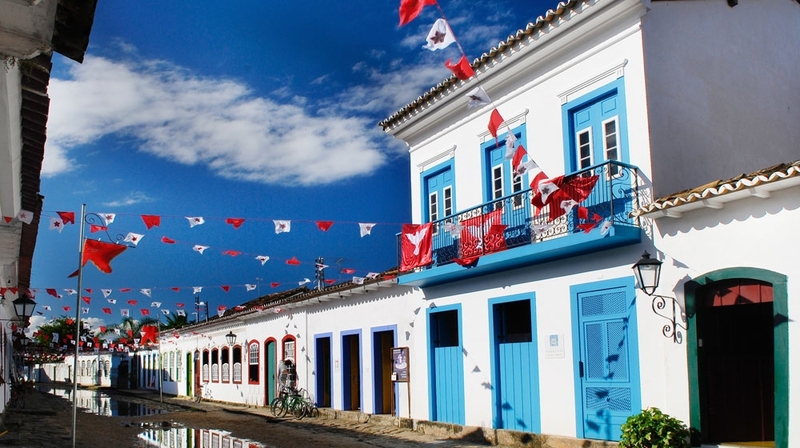 Boutique hotel Casa Turquesa is set in the heart of the old town of Paraty, Brasil. The traditional building gives little away, but step inside and you'll discover a light and airy contemporary boutique hotel with bags of character. This is a hip hideaway with a truly chilled-out vibe. 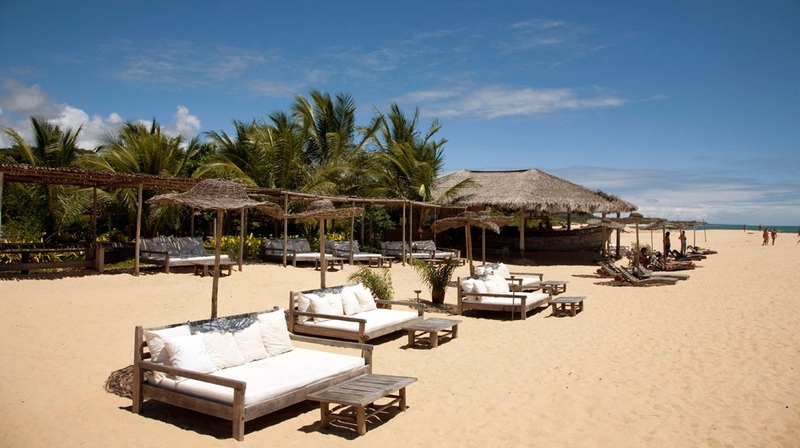 Hotel Fazenda Calá & Divino is located on Espelho Beach, Bahia which is considered to be one of the most beautiful beaches in Brazil, if not the world. This boutique hotel offers beach-side bungalows surrounded by palm trees, a tropical oasis and views over the turquoise ocean. Quirky & chilled-out. 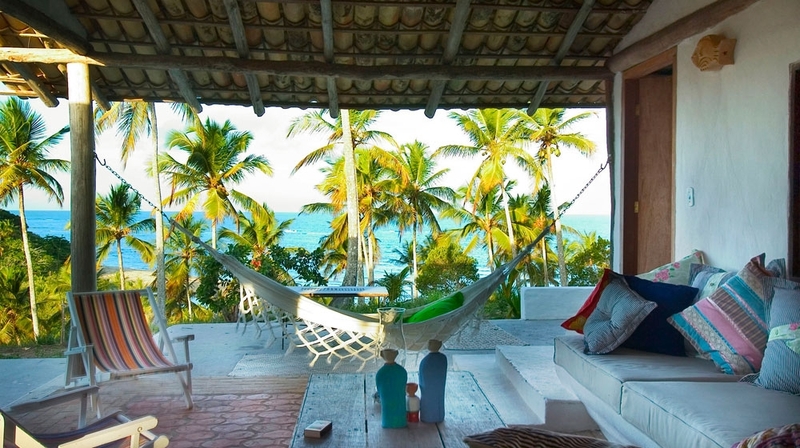 The UXUA Casa Hotel & Spa is an intimate boutique hotel in Trancoso, a small fishing village located on Brazils desirable Bahian Coast. This skillfully conceived set of individual bungalows offers visitors a pure luxury retreat where rustic modernism meets southern Bahian and Indian influences.